Happy Friday, everyone! Did you have a nice first week of December? 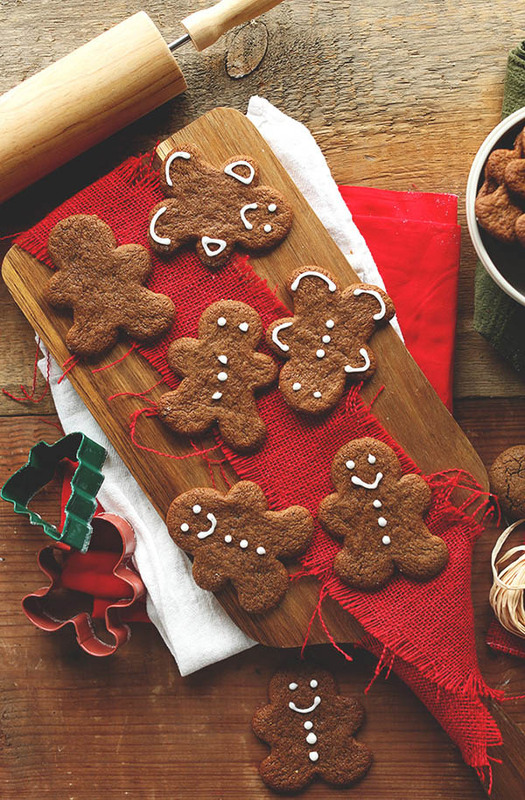 Make any headway on your holiday decorating? Ben and I kicked off the week by making a health pact. Not to be dramatic or act like “30-something is SOOO OOOOOLD!” because it’s not, but we’re feeling the effects of not exercising as much as we should, nor eating enough vegetables, in the form of fatigue and the blahs. 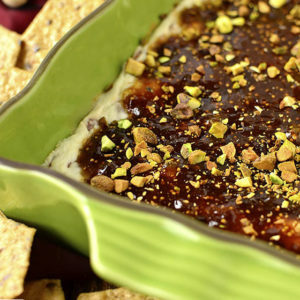 Not to say we eat poorly, but there was definitely room for actual meal planning vs eating hummus and pretzels for dinner, and, you know, getting more exercise than chasing Lincoln around the mall. So we decided to tackle it head on together…after a minor hiccup involving chicken wings. 2 guesses. Anyway, I’ll give you more details as to what we’ve been eating next week, but early results – I am feeling like a million. BUCKS. There was a setback when I accidentally got glutened by a new vitamin I was trying (seriously, nothing is safe,) but before that? Energy like I haven’t felt in years thanks in large part to a.) eating breakfast, and b.) eating the rainbow. My refrigerator has never seen more dark leafy greens and my juicer is on fire! Not literally, thank goodness! All that to say, we’re excited to keep the health train a-rollin’ this weekend and I’ll be sharing a few of our early favorites with you over the next couple of weeks. Enough about us – what are you up to this weekend? Wherever you are and whatever you do make it a GREAT one and in the meantime please enjoy my favorite finds from around the web and beyond in this week’s Friday Favorites! 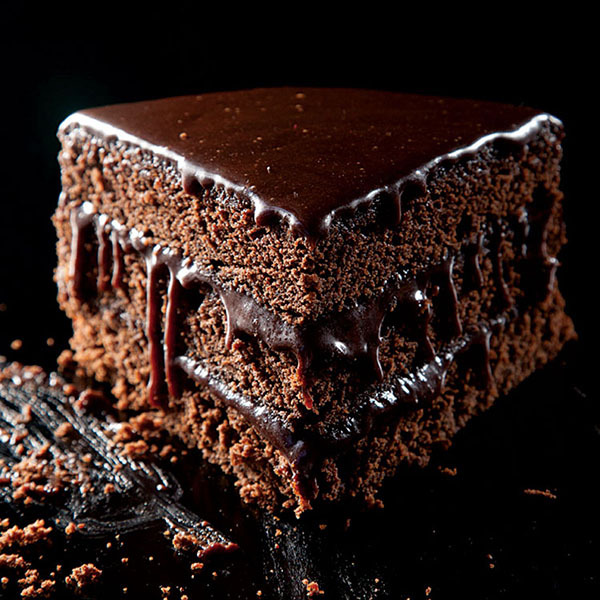 Favorite woah: Very Moist Chocolate Layer Cake. I saw this cake while scrolling through Instagram last week and my eyebrows shot up into my hairline. EVILICIOUS. Favorite place: Emerald Lake. I’ve been dreaming about spring break already and think it might be time to make that Canadian Rockies trip I’ve been planning for years. This photo of Emerald Lake in British Colombia made my heart start pounding. Have you ever been? Favorite feast: Spaghetti Squash Enchilada Bowls. I saw Gina make these bowls on Snapchat last week and couldn’t wait to try them with my homemade gluten-free enchilada sauce. They’re on the menu for tonight! Favorite style. So adorable! Love the mixing of materials and patterns. Perfect for a holiday party. 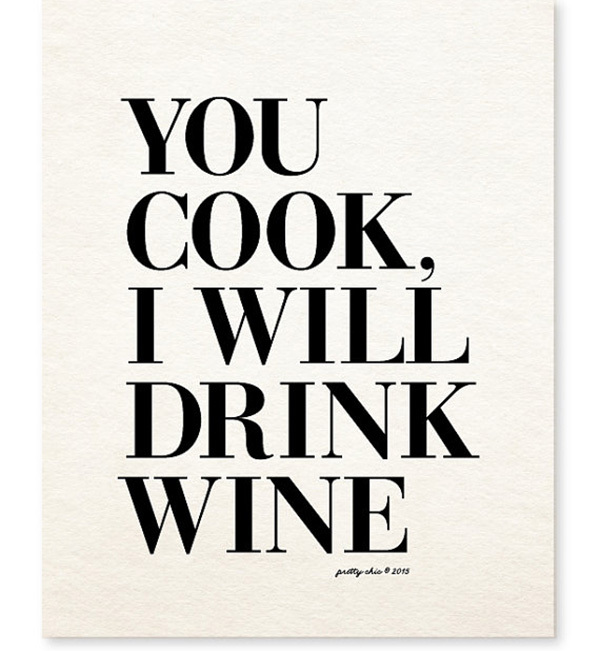 Favorite print: You Cook, I Will Drink Wine. I swear I shared this fun print on a previous Friday Favorites but couldn’t find it, so, revel, people! 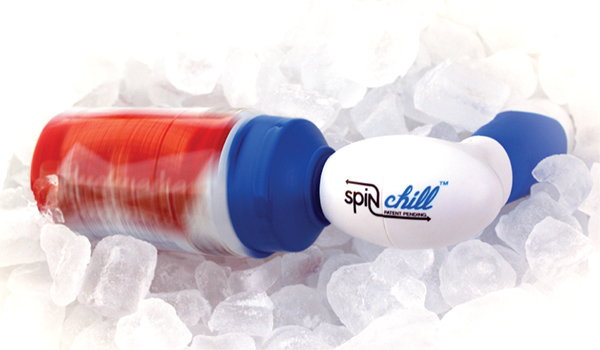 This would make such a fun holiday gift for a roommate or spouse! 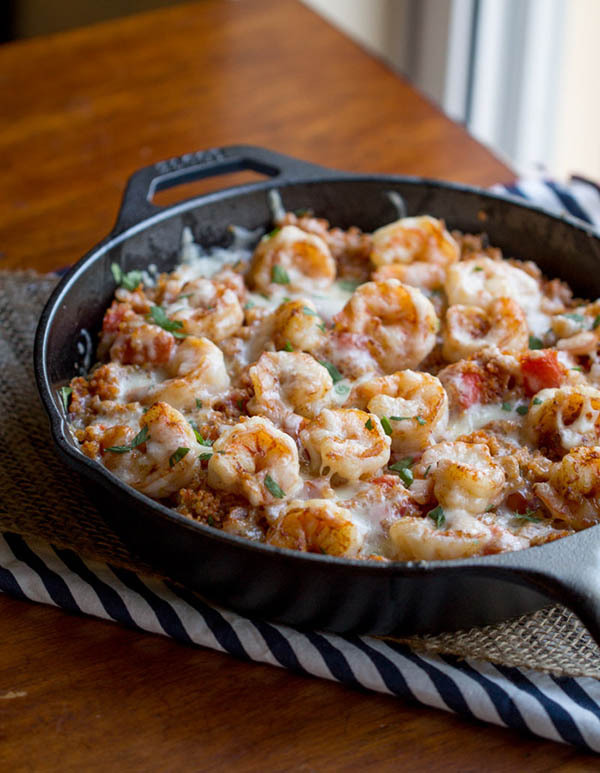 Favorite skillet: Cajun Shrimp Quinoa Casserole. 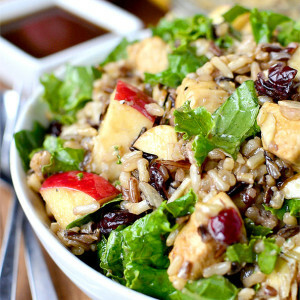 Quinoa and I have been having a moment lately – I can’t get enough! Pair it with shrimp and my favorite southern flavors, and I can’t wait to get this dish on the table. 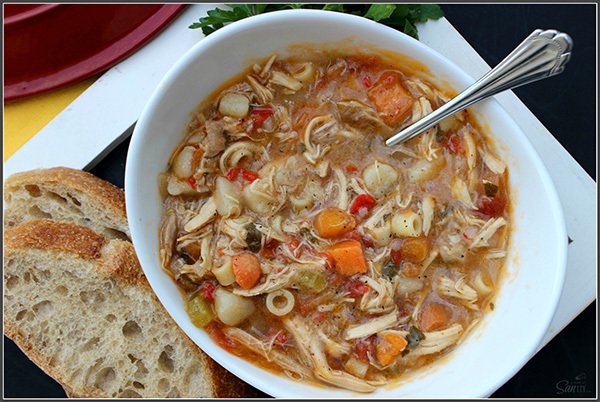 Favorite comfort: Sicilian Chicken Soup. What first caught my attention about this soup is that I thought it had sliced green olives in it. After reading the recipe I realized it didn’t but still sounded tasty enough to make ASAP. Good story, right? 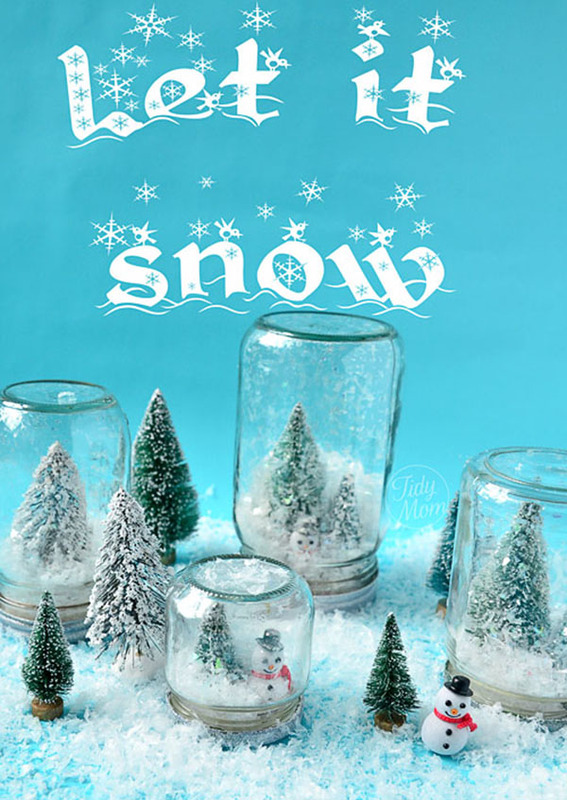 Favorite DIY: Waterless Snow Globes. Somehow I’ve accumulated nearly 2 shelves worth of mason jars in my cupboard over the past two years – whoops! I want to turn a few of ’em into waterless snow globes with Lincoln. 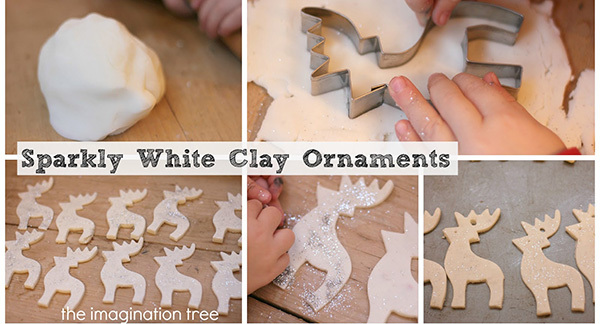 This would be a fun ladies craft night project too! PS anyone want to start a ladies craft night with me? 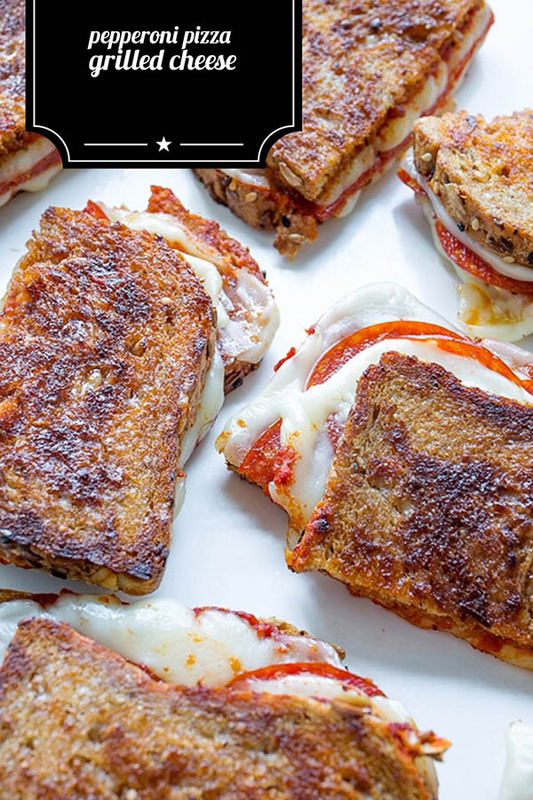 Favorite indulge: Pepperoni Pizza Grilled Cheese. The bad news is gluten-free bread is pretty terrible. The good news is that toasting or pressing it a panini maker can render it fairly delicious. Add cheese, sauce, and pepperonis and you’ve got a home run! 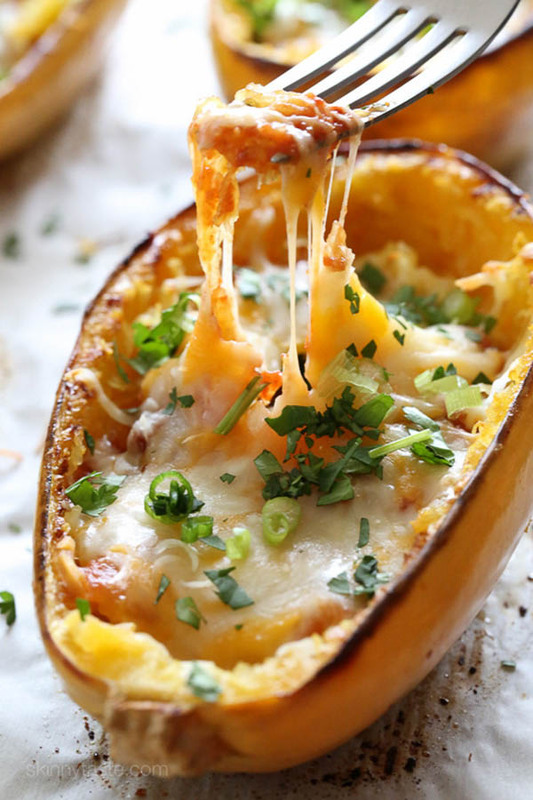 I saw the spaghetti squash enchiladas too and immediately pinned! Yum! I agree that eating more fruits and veg and getting a bit more exercise always makes me feel so much better! 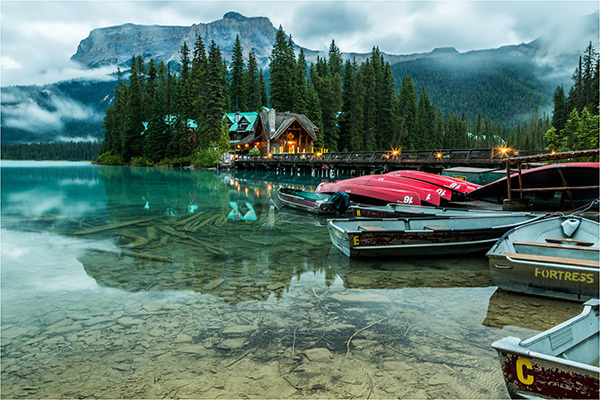 Oh my gosh…Emerald Lake!!! Totally on my must visit list now, too! I personally like how those potatoes look like! So soft and creamy on the inside, I’m going to melt, too. Have you seen LuLaRoe clothes yet? That skirt and top with the “Favorite Style” title looks like something they have. AND…they have THE BEST leggings! They’re so super soft and in fun patterns. I haven’t! I’ll check them out! I loved the leggings quote! Ha! 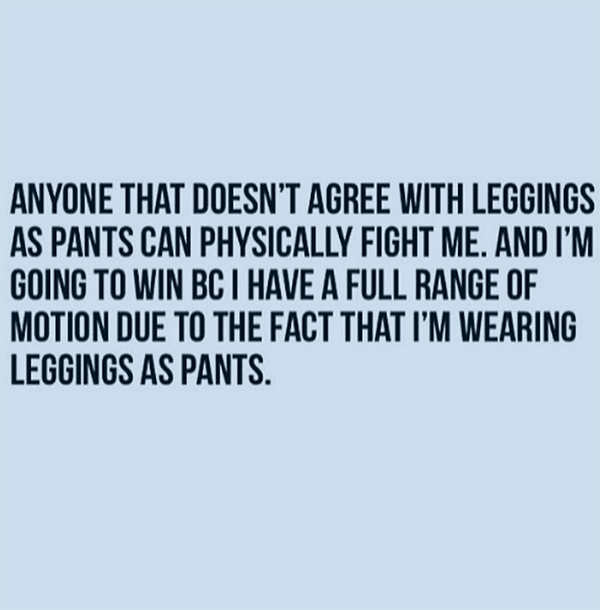 It is so true, peoples are definitely for or against the legging trend. That pepperoni panini brings back memories from working at a coffee shop at Michigan State in college. I’d eat a pepperoni panini after every shift. Ah, memories. Also, if you like Stitch Fix, you should check out Golden Tote. If you haven’t heard of it, they have a lot of similar things (and sometimes the same) but it’s way cheaper and super fun. There’s a trading group that has nearly 5k members so I’ve never had a hard time selling or trading for stuff that I want! I work out regularly, but I’m trying to eat healthier foods, too! Like, I have fruits and veggies and I seriously love fruits and veggies, but I also have Oreos… :P Those enchiladas look amazing! It’s been too long since I’ve had spaghetti squash! You know it was a toss up between the Chocolate Cake and Lake Emerald. Then it came to me, why not bring the Chocolate Cake to Lake Emerald! So glad to hear you’ll be posting some new healthy recipes! My husband and I are also trying to be better about healthy eating/exercise. It comes in waves. 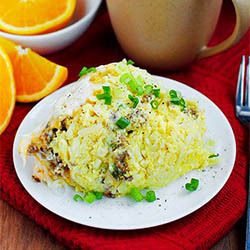 Can’t wait to try the spaghetti squash recipe & cajun shrimp quinoa recipe. & Emerald Lake. SWOON. Please go there so I can live vicariously through you. 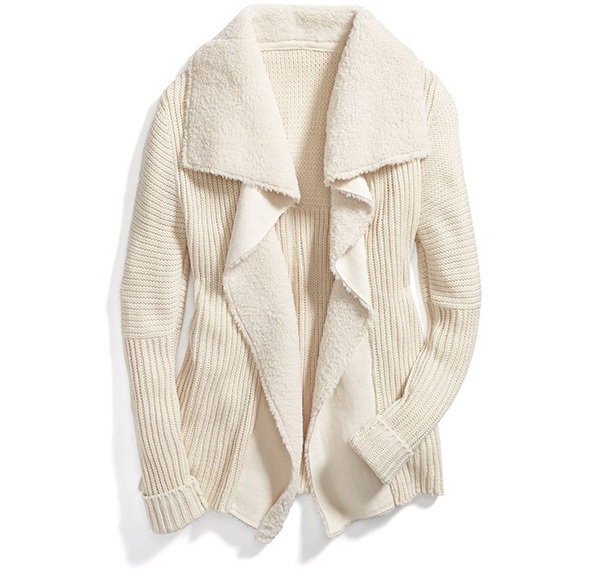 You should do some Stitch Fix posts! Spaghetti squash is my jam. My 2.5 yo will go and yell “squash” whenever she sees one. Also I totally laughed at the pretzels and hummus comment because that’s what my husband ate last night. Thanks Meghan! Excited to start researching! I’m glad you liked my image of Emerald Lake. Whatever time of the year that you go you will love it. Right now, the snow is piling up and the cross country ski trails can lead you all around the valley. In the warmer months, the canoes and small boats let you explore the lake however you choose. I hope you get there! Happy weekend! It is so, so beautiful, Chris! Such a powerful shot – it inspired me to start planning a vacation immediately! I live in Des Moines and would toooooooootally craft it up with you :) Especially if there were wine and pepperoni pizza grilled cheeses involved. What a cool surprise, thanks for featuring my grilled cheese! Made my day, thanks! Please fix the “print recipe” button on your blog. Most people just want the recipe, not 12 pages of blog and pictures. Hi Abby, I’m sorry to hear you’re having troubles printing! What recipe were you trying to print, and did you use the print recipe button or your browser’s print button? Okay I’m feeling very cool that I knew/made Sicilian Chicken Soup before you. This is my go to recipe now. So hearty and peppery. Plus it freezes like a dream. YUM! Have you tried the gluten-free bread from Trader Joes? BEST EVER. I’m serious — I can barely tell the difference. Far superior to any other bread I’ve tried. And I believe I have tried them all. I HAVEN’T!! Need to get ahold of that ASAP! Breads from Anna Original Bread Mix is the best GF sandwich bread we have found. It’s time consuming to make but if you’re craving a sandwich, toasted or not, it’s totally worth it! The spaghetti squash enchiladas reminded me of this delicious spaghetti squash pie: http://paleomg.com/almost-5-ingredient-pizza-spaghetti-pie/ I made some earlier this week and it’s SO delicious and gluten-free and healthy to boot! Oh yum!! I will definitely have to try this out! I can’t speak highly enough of Emerald Lake Lodge. My husband and I go every winter for a weekend and it is one of my favorite places on earth. The food is divine, the scenery is beautiful, and there are great trails for hiking/cross-country skiing right next to the lodge.